Alberta's education minister faced questions today about why tax dollars are going to a school with anti-gay policies. Prairie Christian Academy, an evangelical Christian school in Three Hills northeast of Calgary, had stated on its website that teachers are required to "abstain from homosexual relations" and sexual relations outside the bonds of marriage. Not only is the school funded by the province, but it is also slated for $7 million in renovations. Opposition parties lined up to condemn the school's anti-gay policy in the Alberta Legislature today — including Wildrose leader Danielle Smith. "It is off-side with our Charter of Rights and Freedoms. It is off-side with our Alberta Bill of Rights. And I believe it is up to the education minister to make sure that no teacher or no student is at risk of being discriminated against that way." Education Minister Jeff Johnson says that is exactly what he will do. "What I've directed my ministry to do is to review all the master agreements between our school boards and alternative programs and also review all the employment agreements between school boards and their employees to make sure that they're adhering to provincial legislation," he said. He didn't say what the consequences could be for schools whose policies violate the law. The topic was also raised in the Alberta Legislature last week by Liberal MLA Kent Hehr, who referenced another school with questionable rules. "I can't believe it's still happening 15 years after the Supreme Court has said this type of employee matters and sexual discrimination are over," Hehr said. Dale Backlin, with Palliser Regional Schools, says the Heritage Christian Academy has scaled back its policy since joining in 2006. "The student covenant, back when Palliser would have joined, had some prohibitions towards different kinds of lifestyles. The Palliser board, of course, would not support that," he said. The Prairie Christian Academy, and the Golden Hills school division that oversees it, have not returned calls by CBC. 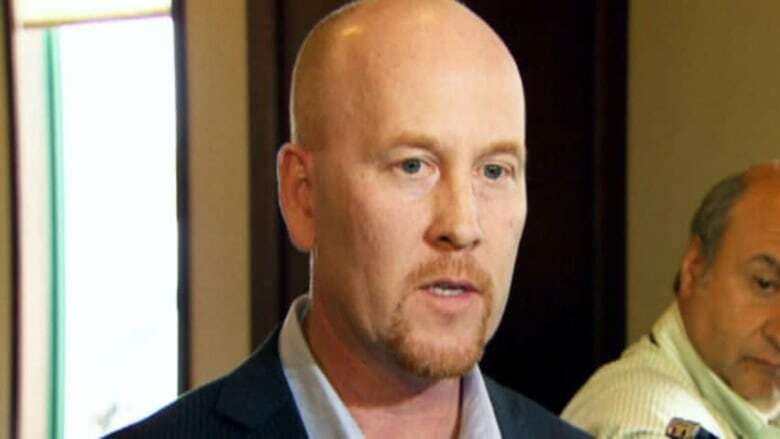 Bevan Daverne, superintendent with Golden Hills, told the Calgary Herald the offending policies at Prairie Christian Academy have already been removed from the school’s website. “Our current practices were already compliant but now we’re going to ensure our documentation reflects that,” he said. The following document had been posted on the school's website, but has since been removed. Mobile users can click here to read it.